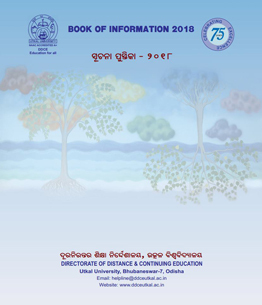 Any graduate from Utkal University or Any other University with Education as a subject (Hons /Pass / Elective) at graduation level. 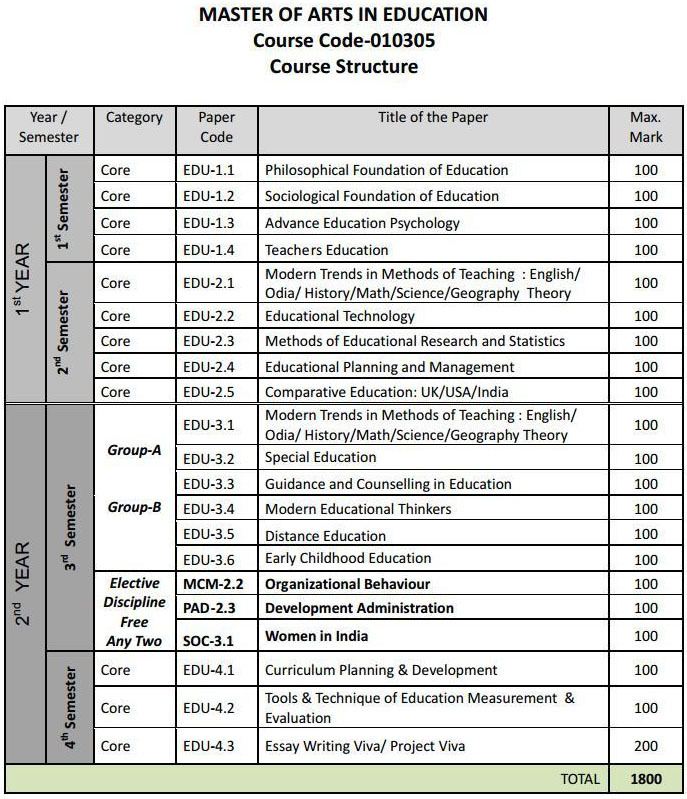 Those with B.Ed / D.Ed/ Any other recognized teacher’s training program under Government/ Board/University are also eligible. Those who are in teaching profession with at least 5 years experience may be granted waiver at the discretion of DDCE.